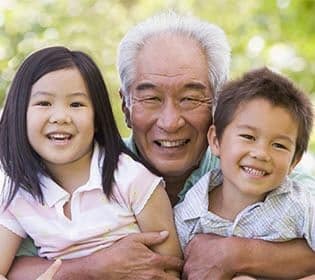 Memory Care at Pinole Senior Village is an individualized program, catering to each resident’s specific needs and focusing on their unique skills and abilities to promote and maintain a richer, more fulfilling life. 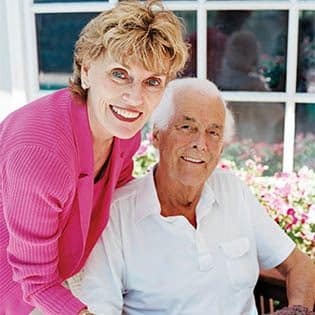 The Westmont® Living Compass Rose Memory Care Program® was designed in cooperation with a nationally recognized gerontologist to guide both residents and their families as we care for a loved one with Alzheimer’s or other memory impairment. Focusing on personal care, we help maintain each individual's independence and quality of life during this difficult journey. Our goal is to provide a culture that is life-affirming, meaningful and satisfying, while respecting the choice and dignity of our residents.